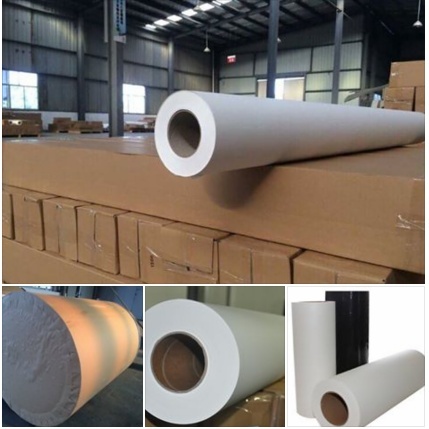 Item Code: Features:Anti-curl Fast Dry Sublimation Transfer Paper for Inkjet Printer 120gsm 3.2m *100m China Factory Supplier: Large format 1.6m 1.62m 1.8m 2.5m 2.6m 3.2m sublimation paper - Sublimation Paper specialized paper for sublimation ink, natural color, transfer rate highly to 99%. - Transfer to polyster goods, coated mug, ceramic plate, CD box, glass, mouse pad, pillow case, key buckle, metal and so on. Normal Inkjet Printer: Epson C65,830u,R210,R310,R800,1520K,EX3,1290,2100,Lenovo:CJ100,etc. Wide format Inkjet Printer: Epson 3000,4000,4000HS,7600,9600,10600;Roland,Mutoh,Encad,Mimaki,etc. 1) Be sure to mirror or flip your image prior to printing. 2) Be sure to print on the bright white side of the paper. Notice: DBX- printer professional microsoft will be supplied and after sales-service for one year. 1) Preheat press to 375o - 400o F.
2) Press garment for 3-5 seconds to release moisture and remove wrinkles. 3) Place your printed image face down. 4) Use heat transfer tape to secure the paper on to the blank. 5) Place Teflon or Parchment paper sheet on top of the sublimation paper. Cover press at 356° for 120 seconds with medium pressure. 7) When the time is finished open the press and quickly remove the transfer. • Turn the garment inside out. • Wash in COLD water. • Use a mild detergent for best results. • Do not use bleach or bleach alternative detergents. • Remove the garment promptly from the washer. The color may bleed if left in the washer. • Dry on LOW temperature. 5.Has the color keep and repeated washing. 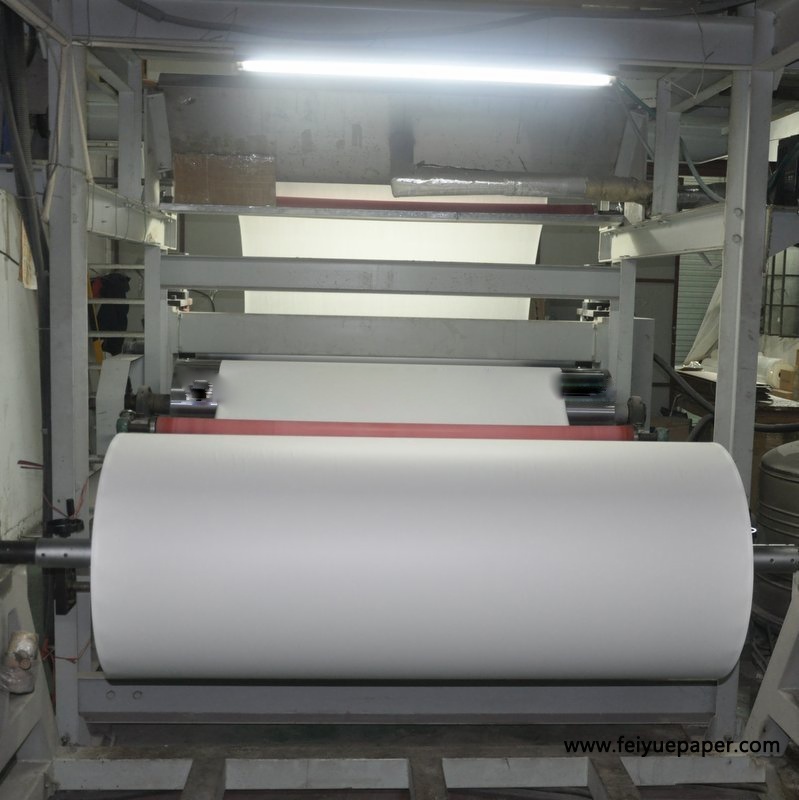 FA-120gsm Fast Dry Sublimation Paper Roll Size for Polyester Fabric Printing : Use much more ink loading than 100gsm. Some customer want to transfer on the hard material, it can stand for higher tempreture. some customers they are not so professional, they do not use Wasach software, only want print much more ink to make the color vivid, so they use. 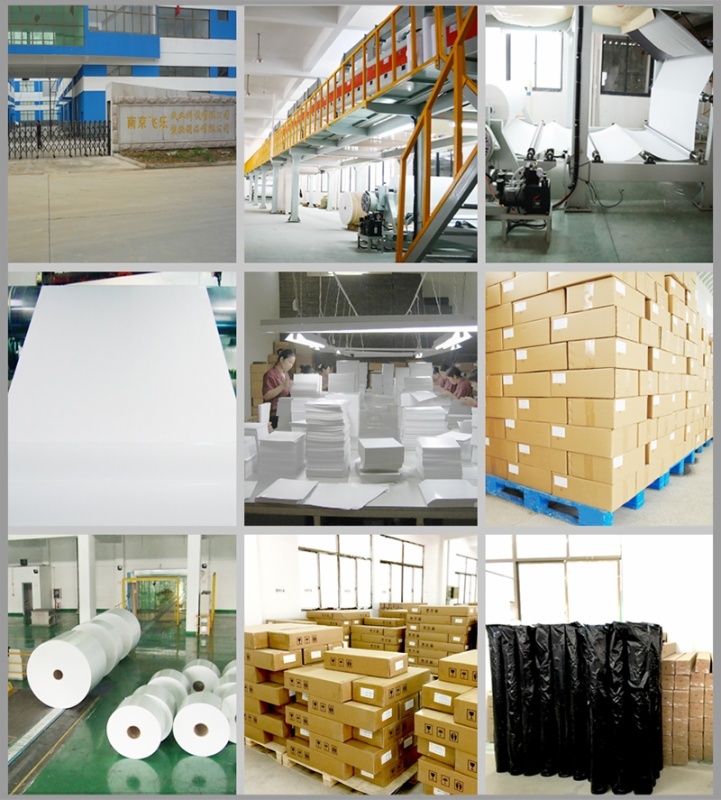 120GSM Fast Dry Sublimation Paper: Use much more ink loading than 100gsm. Some customer want to transfer on the hard material, it can stand for higher tempreture. some customers they are not so professional, they do not use Wasach software, only want print much more ink to make the color vivid, so they use. Use much more ink loading than 100gsm. Some customer want to transfer on the hard material, it can stand for higher tempreture. some customers they are not so professional, they do not use Wasach software, only want print much more ink to make the color vivid, so they use. 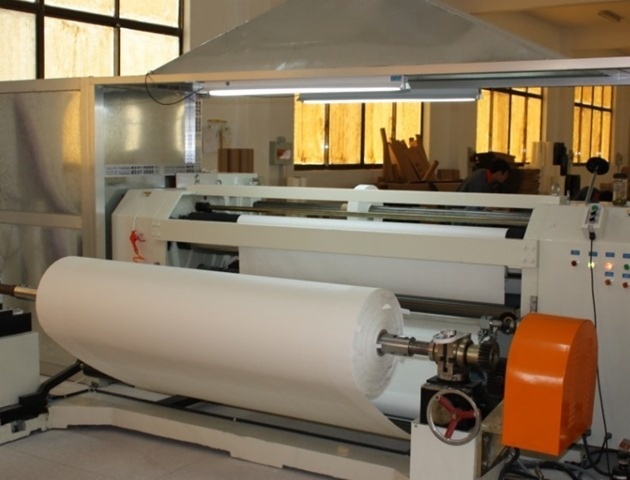 The All Nice Sublimation paper combines: • Substance 120g/m2 with high speed absorption and high speed drying. 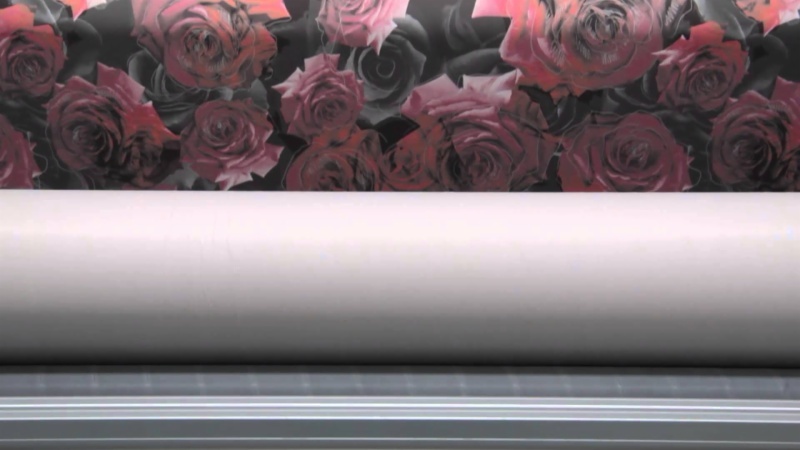 • Excellent Transfer yield; • High rub resistance of printed image; • High quality contour; • Excellent detail print; • Super uniformity; • Available in jumbo roll length; • Available in wide variety of standard roll width. Advantages: 1.Apply for varieties production; 2.Simple craft, printout directly without plate-making, process short, save time and effort; 3.Making exquisite products, you can transfer your favorite pictures and images to full cotton and other textiles; 4.Can print characteristic T-shirts, hats, gym suits, sweater bags and many other things; 5.Has the color keep and repeated washing.